30-year-old Hassan Hassanin Shokeh has reportedly suspended his open hunger strike at the Israeli Kaplan Medical Center, on Friday. According to a report by the Prisoners and Former Prisoners’ Affairs Committee, Shokeh suspended his two-month hunger strike after his lawyer, Ahlam Haddad, reached an agreement with the Israeli prosecution. 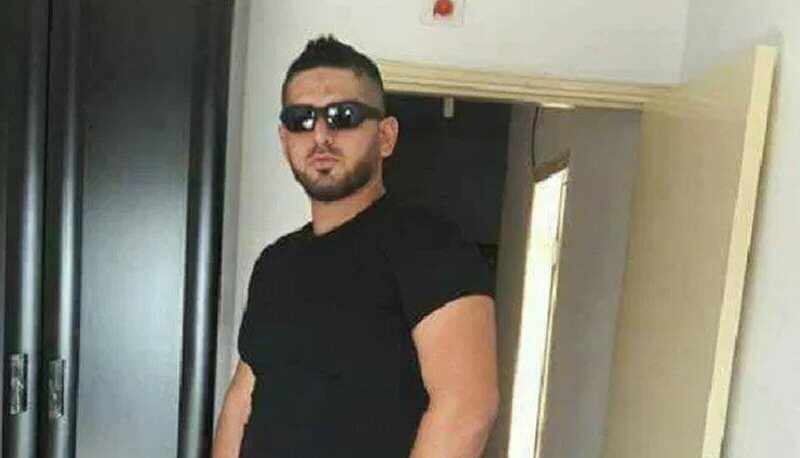 The agreement stated, according to Ma’an, that Shokeh’s administrative detention would be renewed for another two months, after the end of his current detention, meaning he is to be released by the beginning of December 2018. Shokeh was detained on August 28, 2017 from the southern occupied West Bank district of Bethlehem; Israeli authorities immediately issued a six-month administrative detention order against him. On October 11, 2017, Shokeh declared an open hunger strike that lasted for 35 days.Following his hunger strike, the case was reviewed and Shokeh supposed to be released on June 3, 2018. However, the Israeli authorities renewed his administrative detention for another four months, which led to Shokeh declaring the now-ended hunger strike. Shokeh had previously spent over 12 years in Israeli prisons, eight years of which were spent in administrative detention. According to prisoners rights group Addameer, there are 442 Palestinian prisoners being held in administrative detention, distributed in the Israeli prisons of the Negev Desert, Megiddo, Ofer, and Sharon.